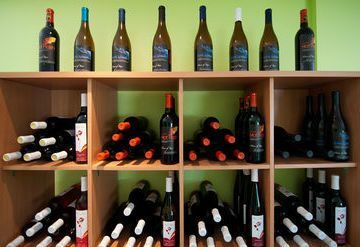 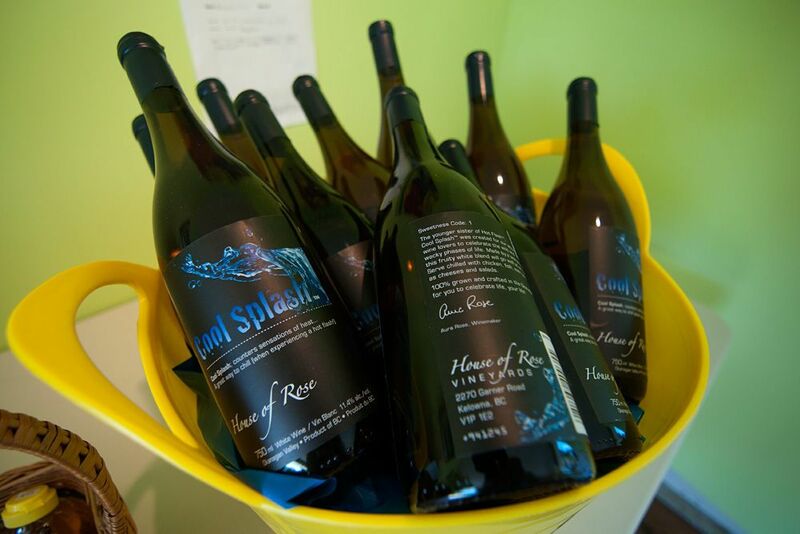 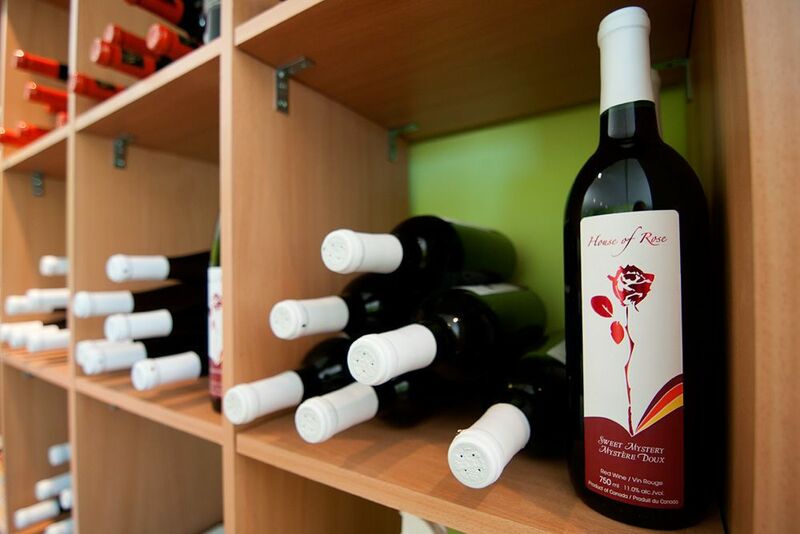 Located in the outskirts of Kelowna, nestled among apple orchards with a view of the mountains in all directions, House of Rose Winery is owned and operated by the Rose family. 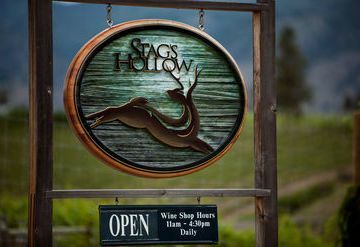 Their philosophy is to produce award-winning wines at affordable prices. 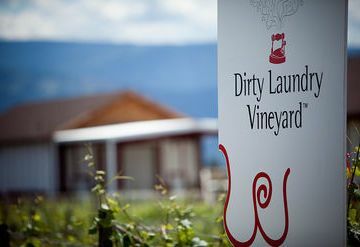 They strive for excellence in their vineyards and winemaking. 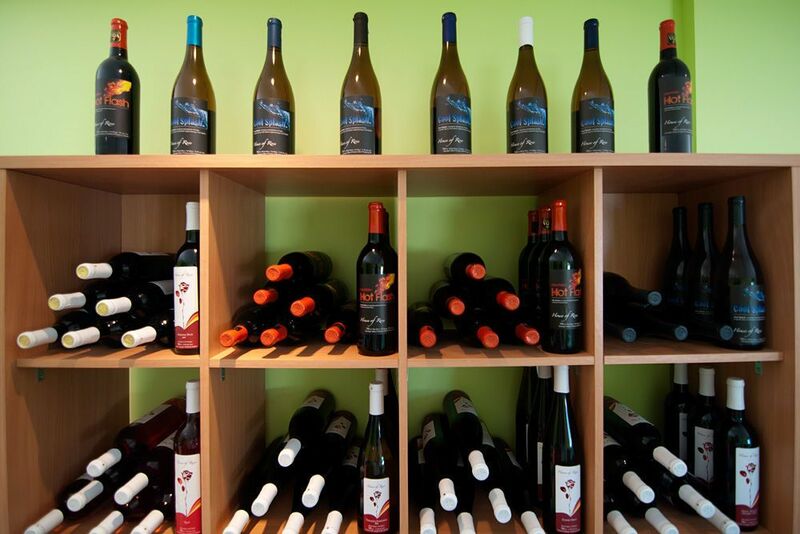 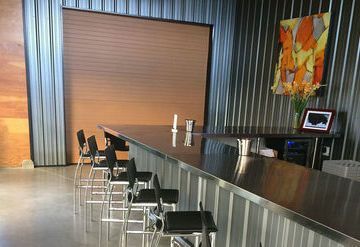 Come experience the best tours in the valley and taste some fantastic wines. 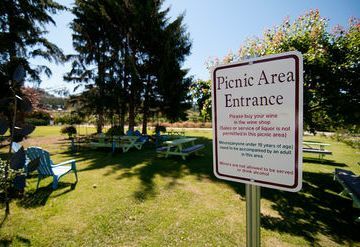 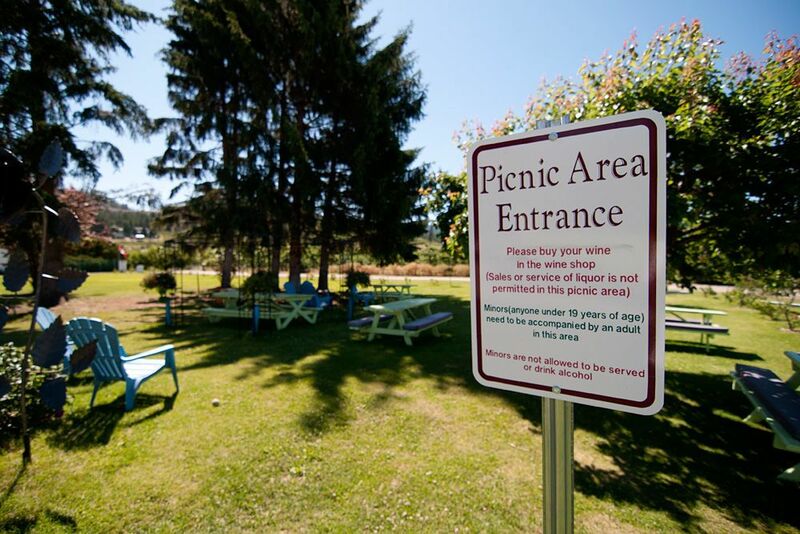 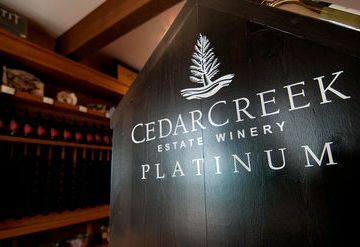 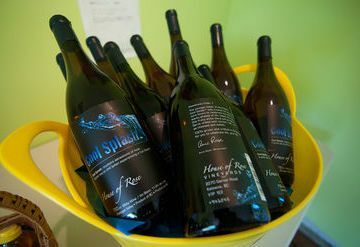 The winery is renowned for its Winter Wine, a secret blend of ice wine with grapes picked late in the fall. 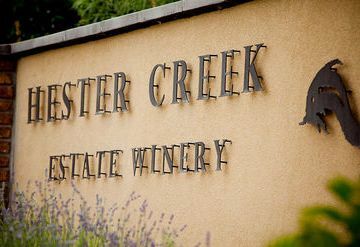 Try the gold medal-winning Foch, their fruity Reisling, or the delectable Summer White, originally produced in 2003 to celebrate the winery's tenth anniversary and held over by popular demand. 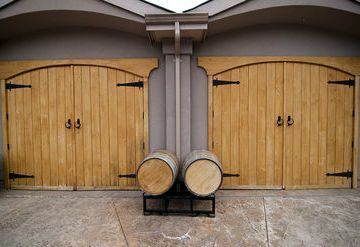 All their fine wines are produced on-site and aged a minimum of two years. House of Rose's fine wines are available at select wine and beer stores throughout BC and Alberta.